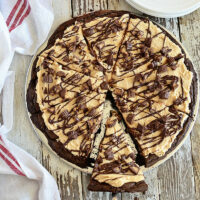 Deep fudgy brownies and peanut butter cookies serve as the crust for a peanut butter and candy-topped brownie pizza. Give me a deep, dark decadent brownie, and all of my problems are solved. The addition of the Coke to our favorite brownie batter solves my problems in a hurry. This brownie pizza is a nod to the oddly delicious southern tradition, peanuts in a Coke. I think, by now, you all know about my family’s love of Coca-Cola, it’s what makes my partnership with Coke this past year so perfect. I created this fun treat with all the flavors they love. One of the best things about this brownie pizza recipe is how easy it is to make. You can use your favorite brownie recipe or boxed mix, whatever’s easiest for you. Simply replace the water in the recipe with Coca-Cola, it really enhances the chocolate. 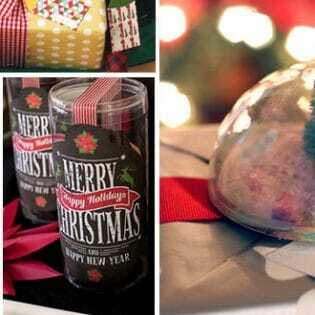 I used the mini cans of Coke, they are a perfect size for baking and snacking. 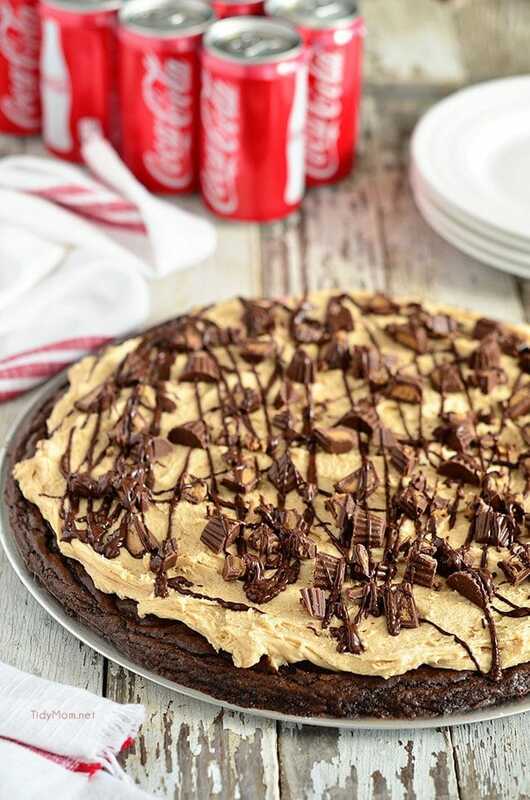 My Coca-Cola, peanut butter, chocolate loving family flipped over this brownie pizza! The brownie pizza starts with a brownie batter that is spread over peanut butter sandwich cookies and baked in a pizza pan, for the “crust”. Slather the cooled brownie “crust” with frosting that is loaded with peanut butter and fluffed up with sweet marshmallow cream, and sprinkle with some chopped peanut butter cups. Top that all off with a drizzle of melted chocolate and you, my friends, have got yourself the ultimate brownie pizza! Every bite is the genius pairing of sweet and salty flavors, you can’t beat peanut butter and chocolate! 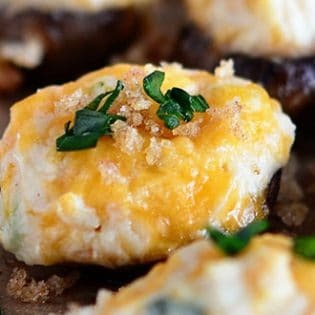 Be sure to check out Coca-Cola’s Pinterest boards for more creative recipes, entertaining tips, ideas, and inspiration! 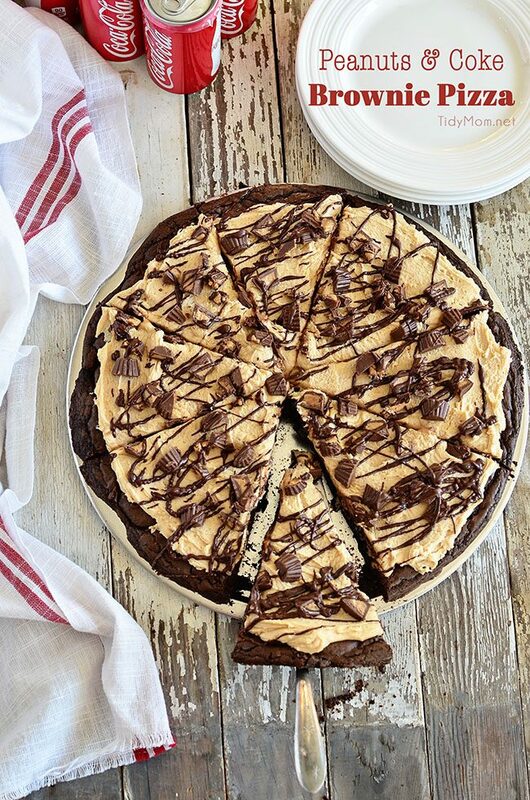 Deep fudgy brownies and peanut butter cookies serve as the crust for a peanut butter and candy topped brownie pizza. Preheat oven to 350°F. Grease pizza pan with cooking spray. In a large bowl, combine brownie mix, eggs, oil and cola, stir until well blended (do not over mix). Place cookies on the bottom of the pizza pan. Using a rubber spatula, spread brownie batter over and around the cookies to evenly fill the pan. Using an electric mixer with the paddle attachment, mix marshmallow creme and peanut butter until combined. Once brownies have cooled completely, top with frosting, sprinkle with desired amount of chopped peanut butter cups, and drizzle with melted chocolate. Cut and enjoy. So clever, anxious to give it a try! Hey, how creative is this, many treats wrapped up into one pizza. 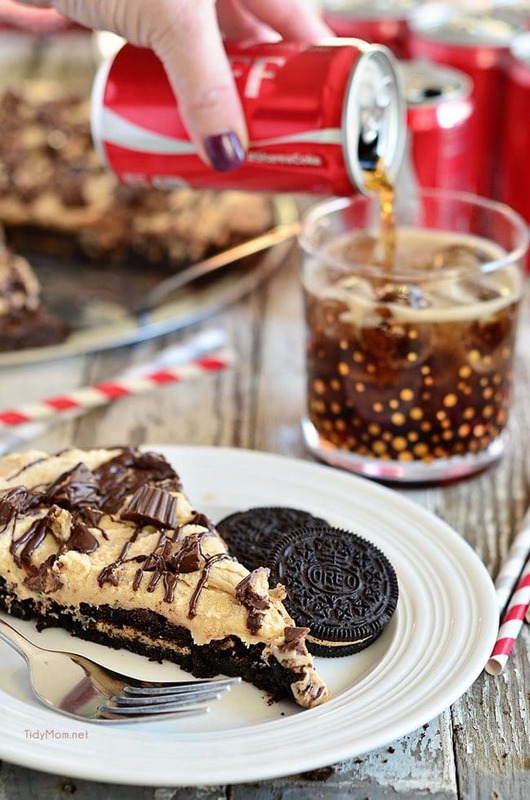 Coke and chocolate pizza sounds like an amazing treat for when we get the college boys together! I’ll need to make TWO! Now you have me craving a cold coke!! Gorgeous photos lady! LOVE this combination of peanuts and brownie! Love me a cold coke with anything sweet, especially chocolate!! Looks amazing! !